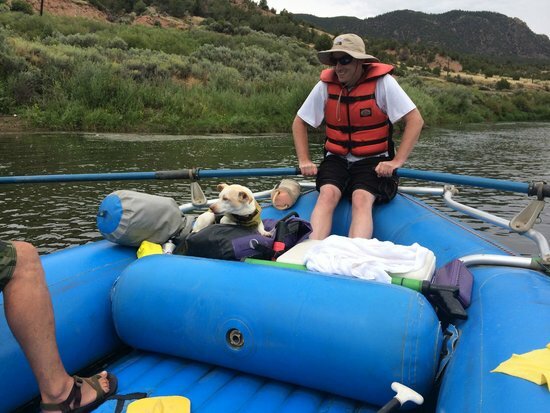 Paddle Colorado Rafting is a family-owned and operated business offering daily raft trips, both full and half-day, all summer long on the beautiful and scenic Colorado River. 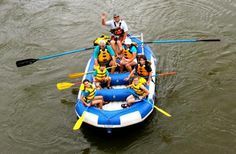 Formed in 2011, combining decades of guiding experience, we have quickly garnered a reputation as a truly customer-oriented tour operator. 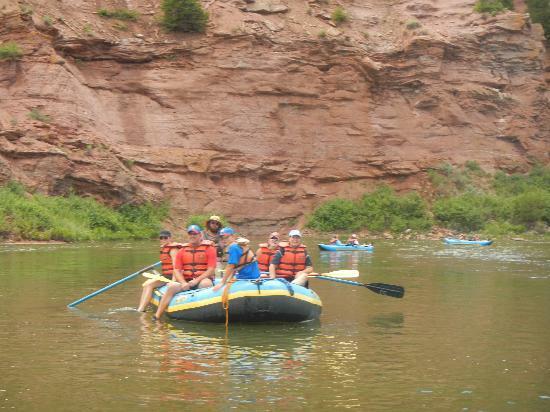 Perfect for families, first-timers and groups of all sizes; an exciting and unique Colorado experience is had by all. 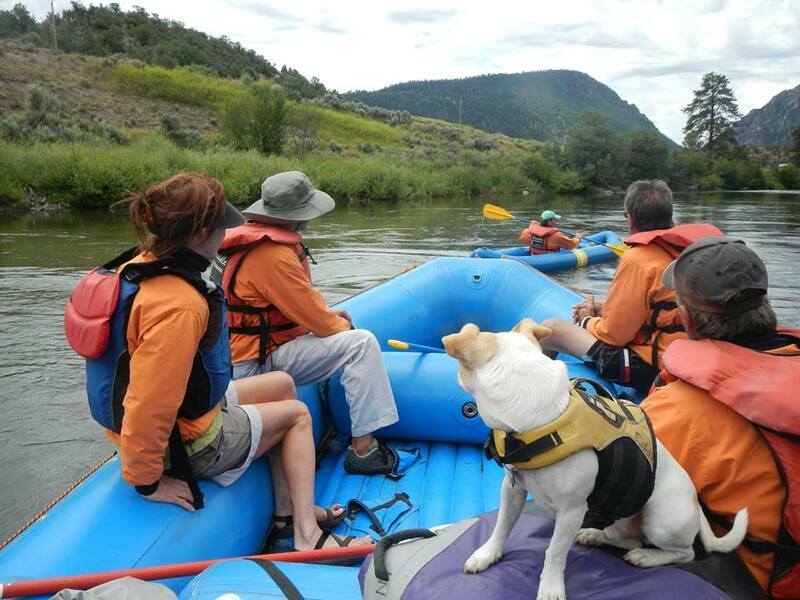 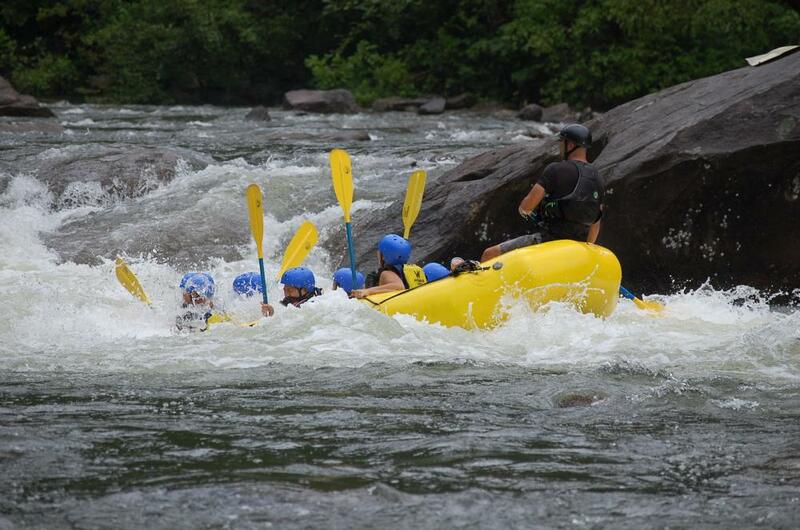 Transportation is provided to and from the river, so jump on in and make a splash with Paddle Colorado!